New World Foods is an Australian food company with experience in markets across the world. 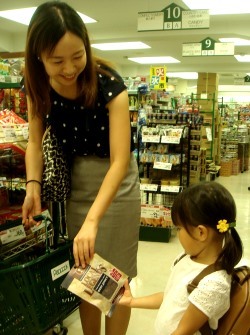 Our products are sold in major food retailers and supermarket chains in Australia, Japan, Korea and the UK. With offices in Australia and the UK, we are focused on offering high quality, ready to eat foods that meet the evolving tastes, needs and lifestyles of today’s global consumer. To learn more about our brands, click here. To learn more about our locations around the world, click here. International Jerky Day, what a day to be alive! Copyright © 2018 New World Foods. All Rights Reserved.